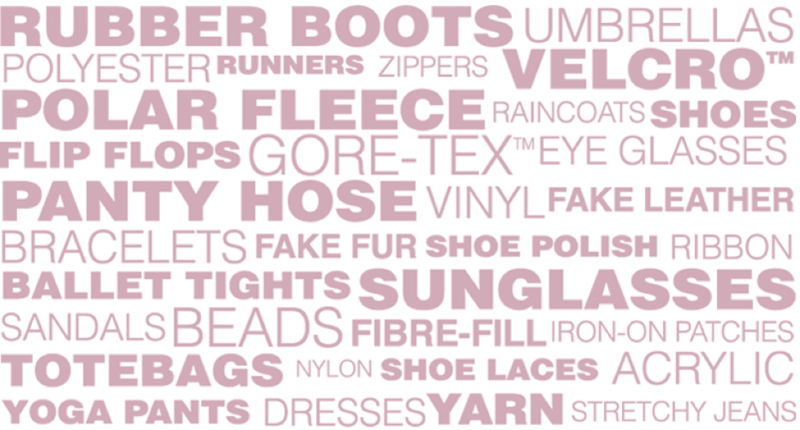 From your head to your toes, in rain, snow or sunshine, you could be wearing oil and gas. Fabrics and materials created from petroleum can keep you dry and warm, or when we’re talking sunglasses, very cool! Watch this 30-second video to learn more about oil and natural gas… in your closet.